The Worlds Best Dried Pasta? Pasta Garofalo was first produced in 1789 and has long been considered the best quality pasta. They still use a mixture of modern and age old technologies in their production facilities to transform the best durum wheat’s into the best possible pasta. Pasta Garofalo, like most of the best dried pasta, comes from Gragnano in Italy. With its mills and water springs, ideal in terms of mineral composition for making the mix, and its legendary artisan and almost mythical tradition to the production of pasta, Gragnano is celebrated by writers, poets and historians, and became the “home of pasta”. What Pasta Garofalo has learnt over the centuries has become an artisan intelligence; that has enabled them to control all pasta production phases, from the choice of durum wheat to packaging, which differs according to the type of pasta. It is in this awareness and with these options that they can consider each shape as a different pasta and not the same pasta with a different shape. We are now lucky enough to be able to source Pasta Garofalo from quality food vendors in Australia, and I would Highly recommend trying it! 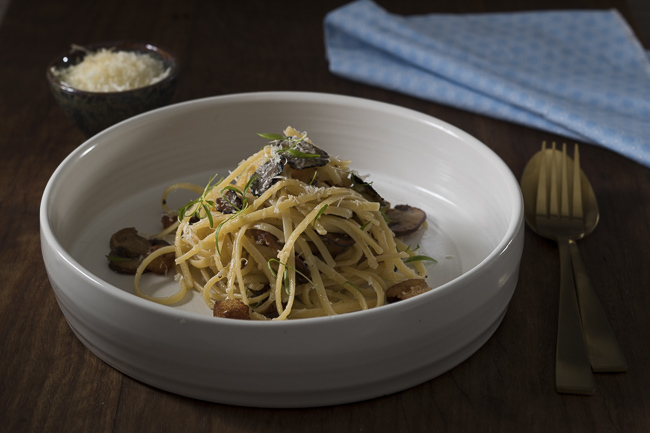 Check out my Recipes using Pasta Garofalo….